All public schools in the United States have both a moral and legal obligation to provide quality education to students with disabilities. As the entities who approve and oversee charter schools, authorizers have the responsibility and authority to ensure that the schools under their purview are aware of and complying with these obligations. 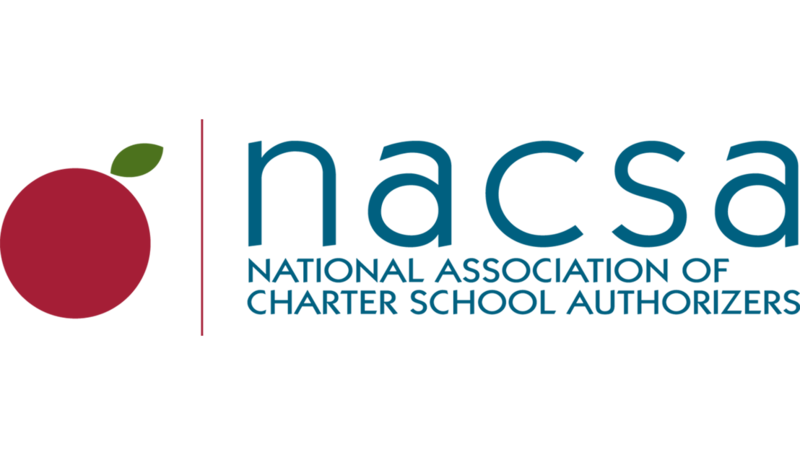 As an authorizer, you play a critical role in the lifecycle of a charter school, from reviewing and approving applications for new charters, through ongoing oversight and monitoring practices, and ultimately the decision-making processes to determine whether or not a school has earned the right to continue serving students. All authorizers must be informed and prepared with the tools necessary to evaluate the services offered for students with disabilities, provide guidance to schools regarding best practices and standards, and address shortcomings or areas for improvement. This toolkit provides a framework for authorizers at each stage of the charter lifecycle, and the tools to do this work. Authorizer Spotlight on Washington, D.C.: Monitoring Special Education (Beyond Compliance) Throughout the Charter Term.